We LOVE a celebration. So even when we’re away we like to take along some small items for the kids to do. AND the flip side is, it decorates the space and creates an activity. Edible, creative & gorgeous – these are the perfect one to get the kids involved with. If you are heading away this Easter they are an easy solution to take with you. Again, an easy one to do if you are away from home for the Easter break. All you need is a face washer, a mini hair elastic, some ribbon, google eyes & pom pom. You can check out how to make it here. 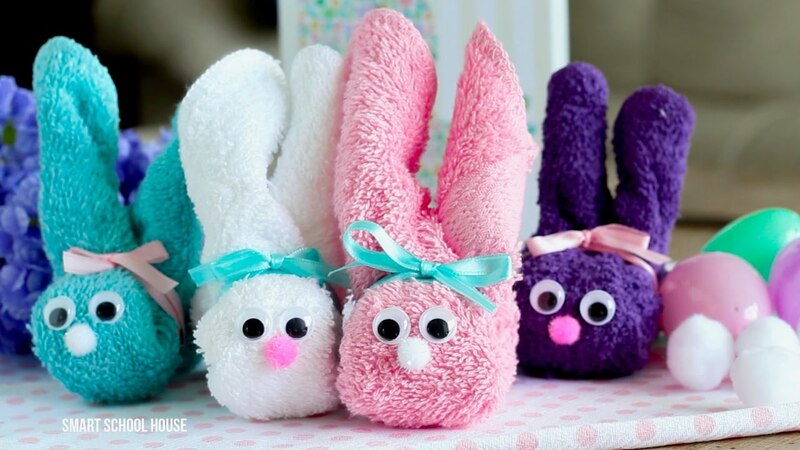 This is an Easter tradition in our house and it is really easy. Go for a walk with the kids and gather large sticks and branches. Now you can either paint the branches or leave them au naturale and pop them in a large, sturdy vase. Then get the kids to decorate the branches with Easter odds and ends. They can make their own decorations or there are plenty available in the bargain shops. Much like decorating the Christmas tree, the kids love to be involved! We have created a simple printable full of fun Easter Jokes for the kids to enjoy reading through and re-telling! 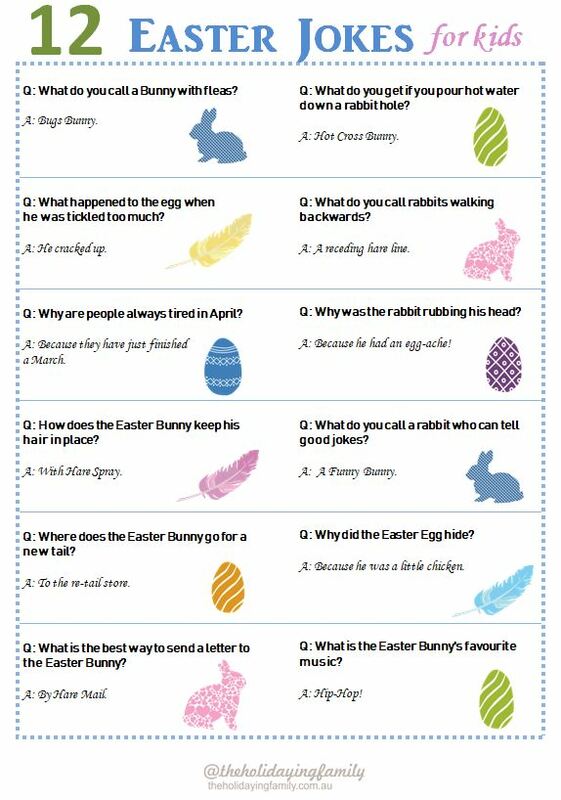 Simply download the Easter Jokes here, print them out and sit back with a cuppa. Everyone loves bubbles. Even when you think your kids have out grown them, they surprise you and chase them around the backyard like crazies! 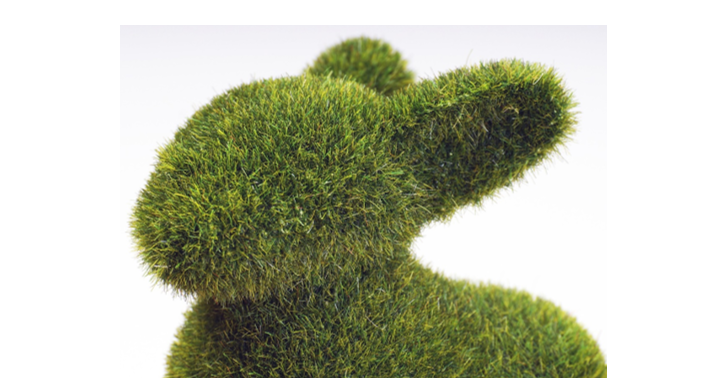 Why not turn them into carrots – the Easter Bunny loves carrots! Enjoy the break. Enjoy some time together.